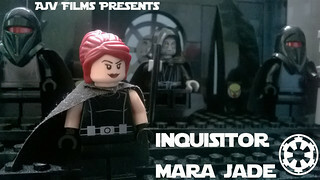 Set before the events of A New Hope, the Empires hunts down the remnants of the Jedi who had escaped the Order 66 purge. 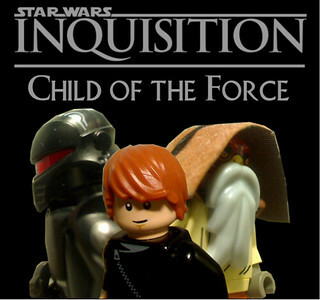 The Emperor would form an order of Force Users known as Inquisitors to find and bring the Children of the Force to the Darkside or let them share the same fate as the Jedi. 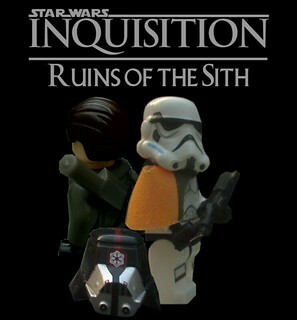 These are the stories of the Inquisitors and those who were a part of the Inquisition. I hope you all like them and would appreciate hearing what you all think. Is this your first series? You have a pretty good animation going on. If you improve the frames just a tiny bit, you can seriously get noticed. You already have a solid story. I honestly have no idea how all those other stop motions get like a million views with 3 fps animation when there's actual quality stuff with like 30,000. It's not fair. Great work. The videos are enjoyable and the fights are unique. Just keep improving. Keeping the quality where it is now isn't gonna make you rise faster. Yes it is actually. Glad you like the story so far and enjoyed it.